With Mark Zuckerberg shrugging off the notion that Facebook’s fake news problem affected the election despite evidence to the contrary, a group of Facebook employees are actually taking a stand against their boss. According to a report from BuzzFeed, some have formed an “unofficial task force” to deal with the issue. Per the publication, they are meeting covertly and plan to draw up recommendations for the higher-ups. (One suggestion, via Mashable: just get rid of News Feed.) The task force is apparently looking into whether the company utilized all the tools at its disposal to curb these false stories. One source that spoke to BuzzFeed directly contradicted Zuckerberg’s comments last week. 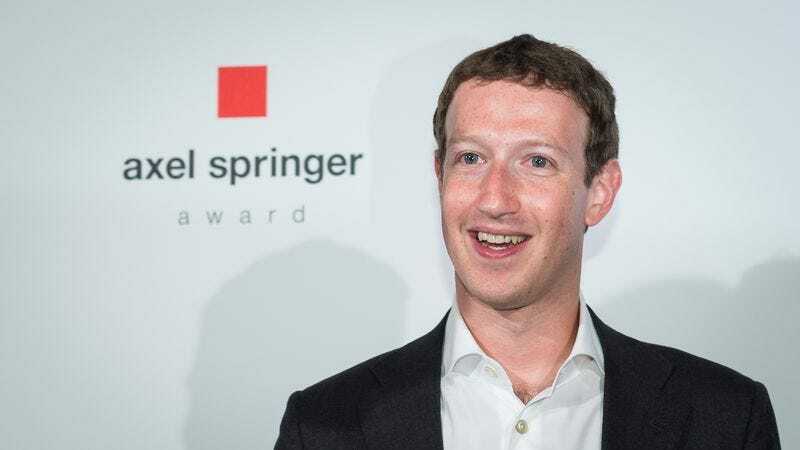 “I think the idea that fake news on Facebook, of which it’s a very small amount of the content, influenced the election in any way is a pretty crazy idea,” Zuckerberg said at Techonomy16. The employee countered: “What’s crazy is for him to come out and dismiss it like that, when he knows, and those of us at the company know, that fake news ran wild on our platform during the entire campaign season.” Just another institution fraught with internal conflict (see: The DNC, late night comedy) in Trump’s America.